The world is our lab. With your support, The ALS Association’s TREAT ALS™ research program fuels global collaboration to expedite the discovery of treatments and a cure for amyotrophic lateral sclerosis (ALS). Everything we do supports our mission of finding treatments and a cure for ALS, which is why it is so critical to fund outstanding ALS research. 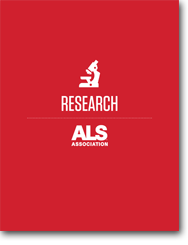 We have the premier ALS research program in the world. 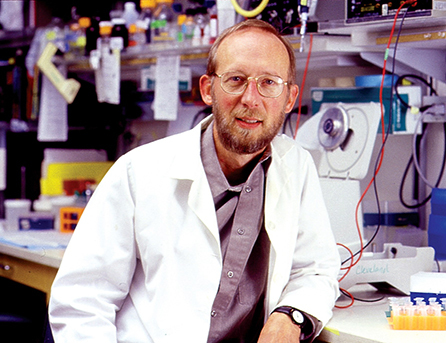 Our approach is simple and has led to some of the biggest research discoveries in the history of ALS. We fund the best, most promising research around the globe, while inspiring... and initiating innovative partnerships across all sectors – government, industry, academia, and other nonprofit organizations – while funding bright, young scientists to spur innovation. Thanks to the donations raised during the ALS Ice Bucket Challenge, we are now spending three times more than on ALS research than before summer 2014. Click the button below to download the ALS Research Toolkit and learn more about our global research program. Our Lawrence and Isabel Barnett Drug Development Program allows us the freedom to strategically fund preclinical projects aimed at developing therapeutics for ALS that are product-driven. It is anticipated that the agents and/or data generated from these funded projects will lead to the advancement of new therapies for ALS. 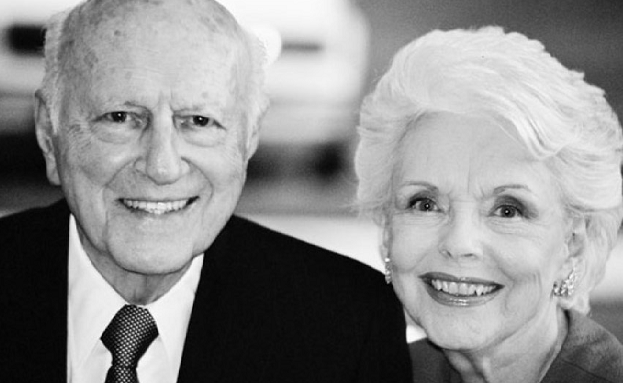 This vital program is named in honor of Lawrence and Isabel Barnett, who contributed their time, talent and treasure to The ALS Association after a family friend was diagnosed with the disease. Their commitment to the fight against ALS helped enable tremendous progress in understanding the disease through groundbreaking research. With The ALS Association’s ongoing support, my work in antisense technology, which was once thought of as innovative and risky, has led to clinical trials that could help people with ALS and other neurodegenerative diseases. The ALS Association is proud to forge partnerships and drive collaboration among individuals, non-profits, academic institutions, industry and government to accelerate the pace of ALS research. Find up-to-date information on both federally and privately funded clinical studies focusing on ALS and motor neuron diseases. ALS Association-funded scientists are currently active in more than 11 countries around the world. We are grateful for our donors who make this global approach possible, getting us closer to our ultimate goal, a world without ALS. 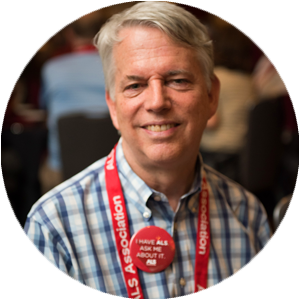 Invest in The ALS Association’s research program to ensure that scientists around the globe have the resources they need to advance potential treatments to people like me who are living the disease. Your gift will help The ALS Association support research to find treatments and a cure for ALS.